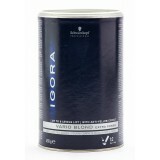 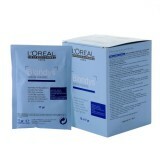 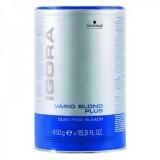 Igora Vario Blond Extra Power White Powder 450g Professional and Reliable Blea..
Igora Vario Blond Plus Blue Powder 450g COOL LIFT for extra Schwarzkopf Igora Vari..
An off-the-scalp lightening powder that can provide a fast lifting action up to 8 ..
To be used with Loreal's Blondy's booster powder sachets for that ultimate lift FO..
Blondys Sachets 17g blondys powder controller sachets To be used with Loreal's..
Blondys Sachet 17g blondys powder controller sachets To be used with Loreal's ..
With Freehand Techniques 6 your professional colourist can create the most on-trend look.. 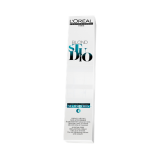 Gentle, ammonia-free highlight controller cream ideal for highlighting. 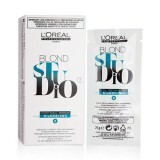 Perfect fo..
One Box containing 6 x 25g Cream Sachets Gentle, ammonia-free highlight controller..
One Sachet containing 25g Cream Gentle, ammonia-free highlight controller cream id.. 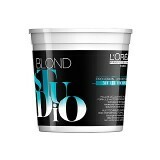 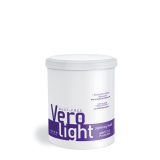 Powerful, high-speed lightening powder, up to 8 levels of lift -L..
A revolutionary paste pre-lightener that provides care and respect to the hair. 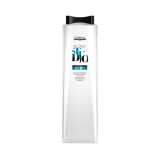 Fa.. 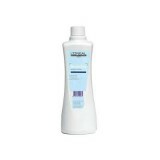 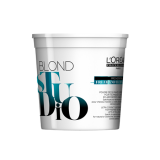 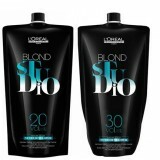 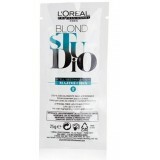 Cream developer For use with L'Oreal professional colour Available in the followi..
PROFESSIONAL USE: Longing for that sun-kissed, post-holiday hair?..